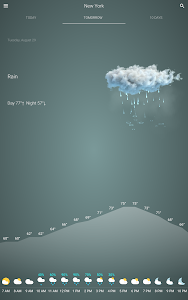 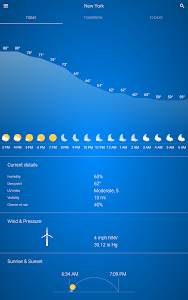 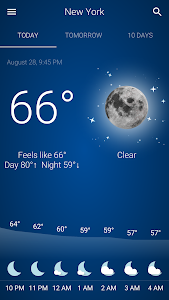 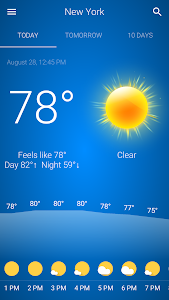 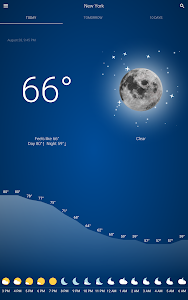 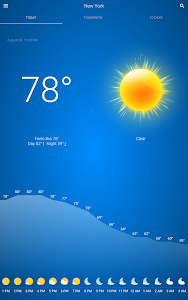 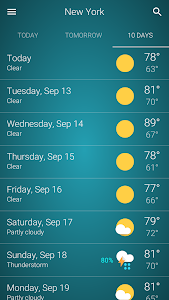 Weather is a beautiful and clean weather app, designed to be as simple to use as possible. 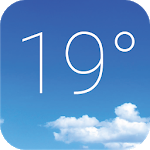 With just one click you can check the weather for today, the weather for tomorrow and the forecast for the next 10 days. 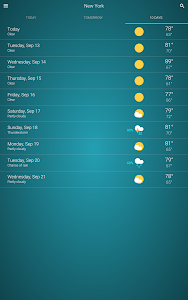 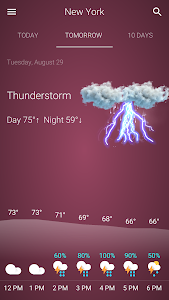 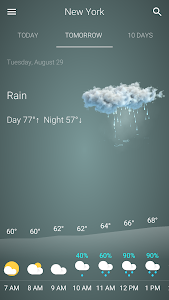 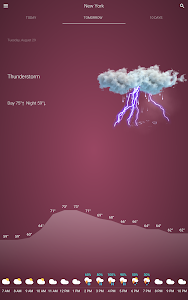 The Weather app is using WetterOnline as a weather data provider, some of the most advanced weather forecasting provider available, which gives hyper-accurate data wherever you find yourself. 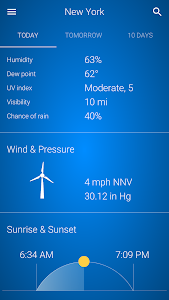 ● The app and the weather data is available in over 40 languages.